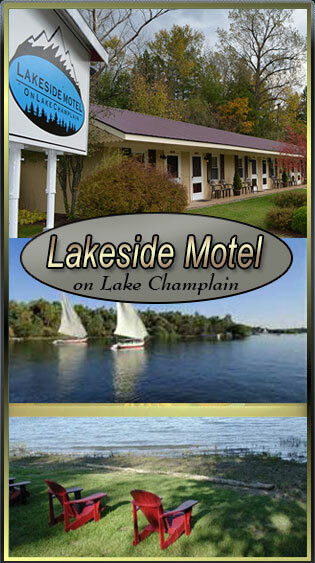 Our Lodging on Lake Champlain is located in the historic village of Westport, NY. directly on the lake in the heart of the Adirondacks. Our motel is just a short scenic drive from the Olympic Village of Lake Placid and offers very comfortable accommodations in which to relax and explore this beautiful area. Come visit us and enjoy our spectacular lake and mountain views and warm hospitality. See more of our beautiful accommodations and views! We CAN accommodate pets. Please call to make arrangements.$25 per night plus a refundable $70 deposit. Please call for current specials.